BETEN International has been studying for 1 year a project of renovation of an oil mill in Preko on Ugljan island in Croatia. 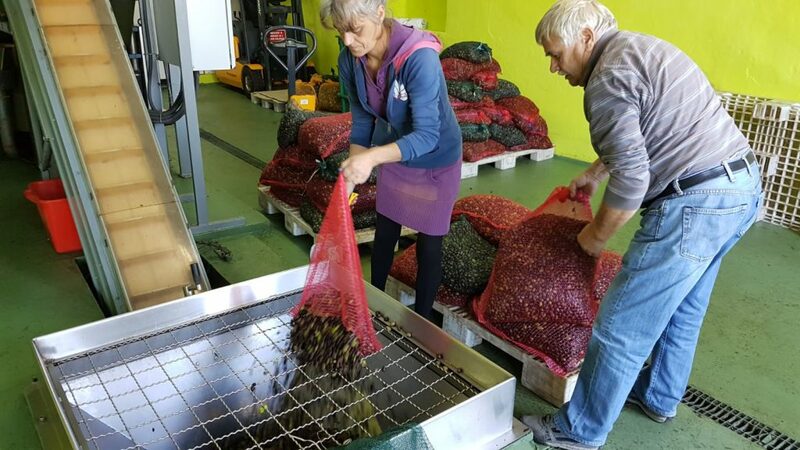 In this country, our company is working on the implementation of projects in the fields of olive growing and olive oil production. – study and construction of a new oil mill that meets the needs of local populations. The project is supported by Preko municipal authorities, as evidenced by the meeting of Jean ROCHE, President of BETEN International, with Preko Mayor on October 22. Since Roman times Ugljan island has been known for its olive trees, where there are still more than 200,000, part of which will have to be gradually revitalized. 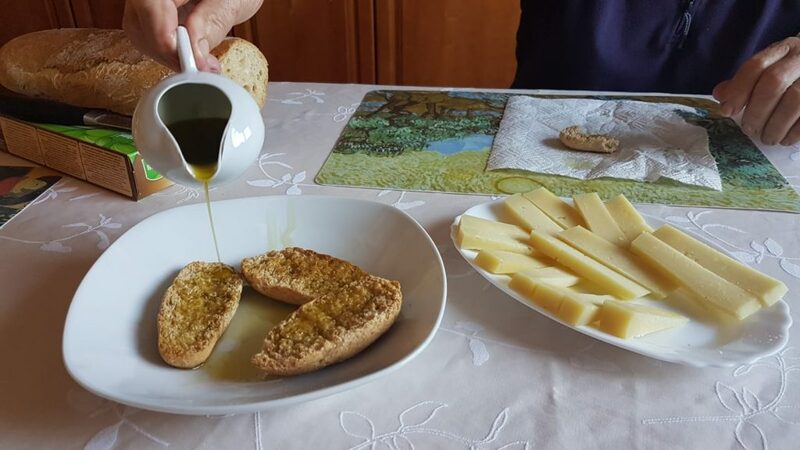 The construction of the new oil mill will enable to set up a sustainable and environmentally friendly production of olive oil of organic quality. 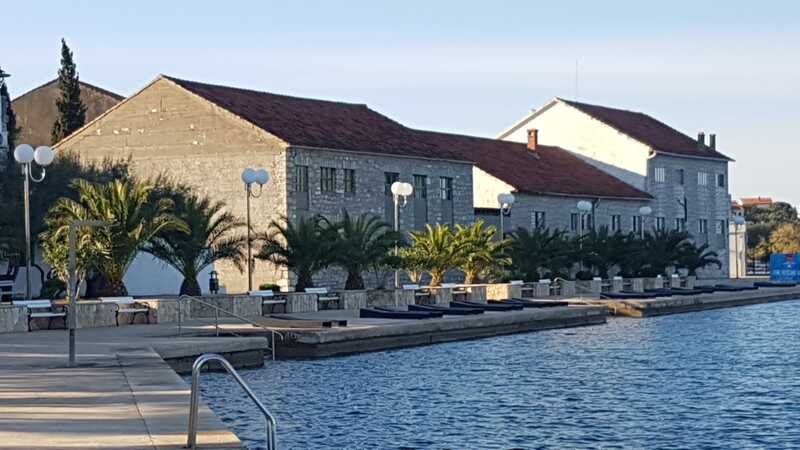 Located right in front of Zadar city, the project should also have significant economic and tourism impact for maintaining economic activity on the island in the long run.